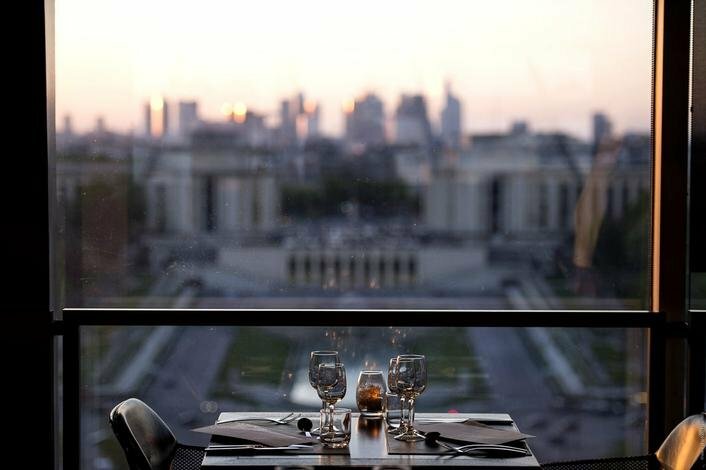 Have dinner at the heart of parisian nightlife. 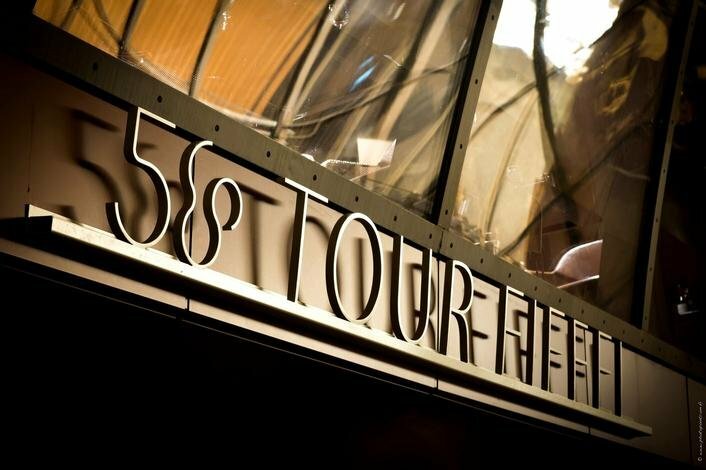 At nightfall, the 58 Tour Eiffel takes a whole new dimension. A hostess welcome you and lead you to your table, where the cosy atmosphere surrounds you. Dim light and minimalist furniture so that the city of light can shine a thousand lights. 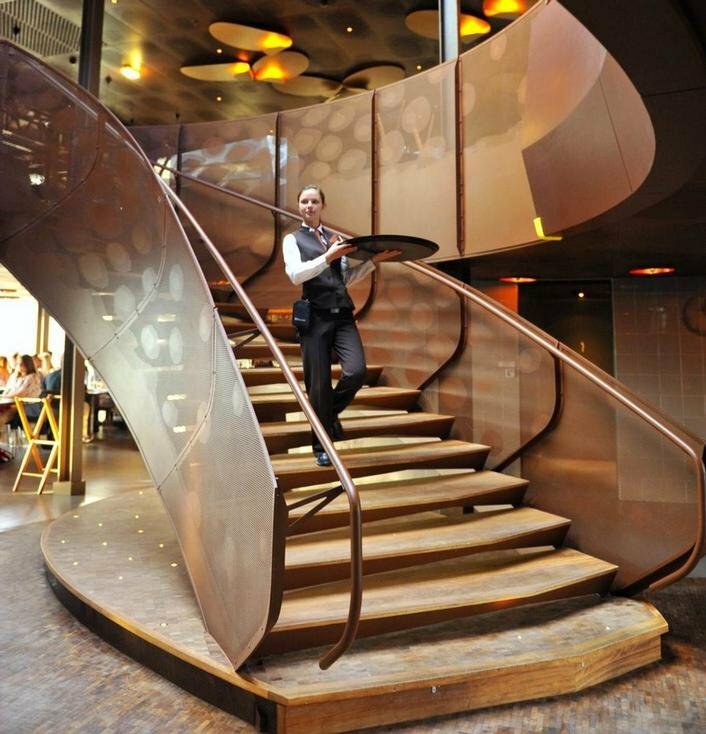 Ultra contemporary decor signed by Patrick Jouin and a menu classic chic only served to table. 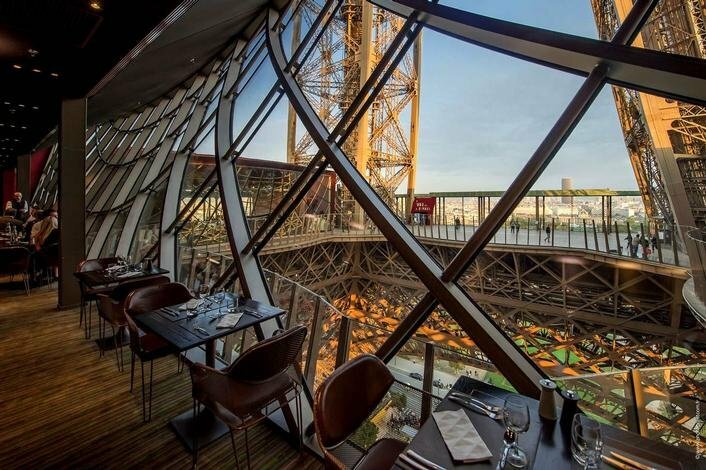 Between two flavors and the look lost in the sky of Paris, you will think about the grand hours of the Eiffel Tower, during the Universal Exhibition, spent and refound at the 58 Tour Eiffel.